Dietary Supplements is a comprehensive monograph-based guide to the most commonly used vitamins, minerals and dietary supplements. 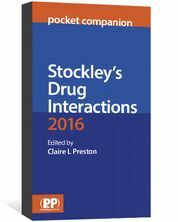 This edition contains 108 regularly structured monographs with information on uses, action, safety (adverse effects, pregnancy, interactions), efficacy, and dosage. 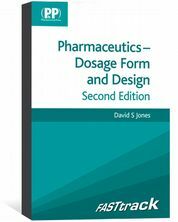 It also contains useful appendices including a summary of interactions with conventional medicines. 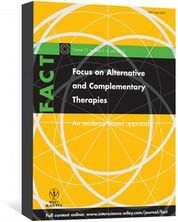 Fully revised and updated with findings from the recent literature on common supplements such as antioxidants, calcium, fish oils, folic acid, glucosamine, isoflavones, probiotics and vitamin D.
Research studies tabulated for some of the larger monographs ensuring readable format. 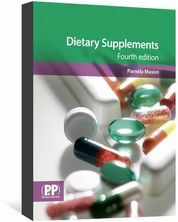 Dietary Supplements is an essential reference book for pharmacists, dietitians, CAM practitioners and other health professionals. "This is a great, easy-to-read book that is monograph-based and includes the most commonly used vitamins, minerals, and dietary supplements...This book is an essential reference resource for pharmacists and other health professionals."